They’ll probably update all of the old shaman totems, with the draenei ones just being the first ones to be implemented to PTR. Good thing if they do, I’ve been very jelly of the Dark Iron/Mag’har totems. too bad i’ll never see these because totem mastery is trash on enhancement. 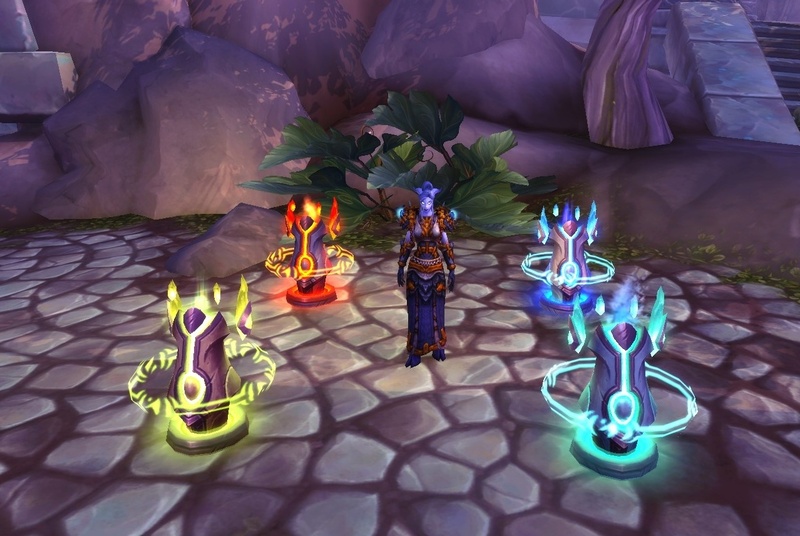 please bring back totems as part of the enhance class fantasy.